Adipose vs. 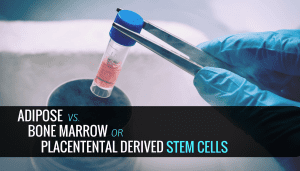 Bone Marrow or Placental Derived Stem Cells - Piedmont Physical Medicine & Rehabilitation, P.A. An effective and common procedure that we offer at Piedmont Physical Medicine & Rehabilitation is Stem Cell Regenerative Therapy. 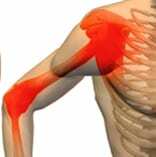 This treatment is typically brought to the attention of patients with degenerative arthritis, musculoskeletal disorders, or peripheral arterial related disease. However, not all stem cell therapy transplants are identical. At our clinic, stem cells are derived from adipose (Mesenchyme) tissue, bone marrow, or placental tissue (from the amniotic sac). The procedure for harvesting autologous stem cells (stem cells from the patient’s own body), such as adipose and bone marrow-derived stem cells, is performed as an outpatient procedure with little to no downtime. It is also generally not overly painful. Stem cells are harvested from an amniotic sac – not an embryo! As you can see, each stem cell type has its own unique qualities. The stem cells a patient receives is completely dependent on the condition, the patient, and the practitioner. Generally speaking, the older you are the fewer stem cells you have, so it might be more appealing to use placental derived stem cells in cases such as these. But, at the end of the day, we want to make the right decision together. 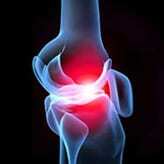 Give us a call at 864 235 1834; let’s figure out the right solution for your chronic pain condition.